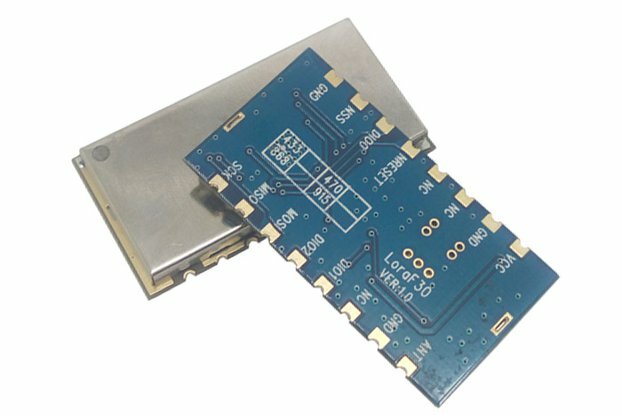 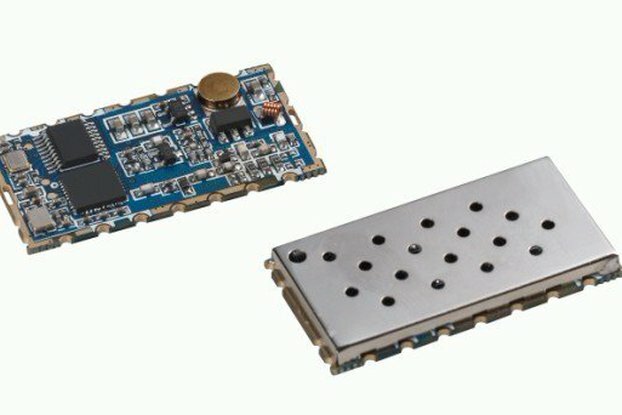 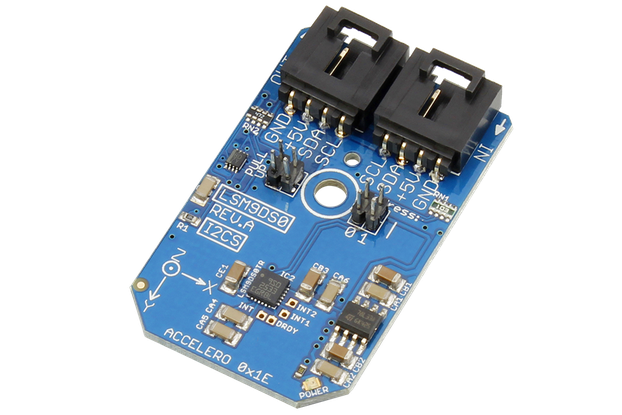 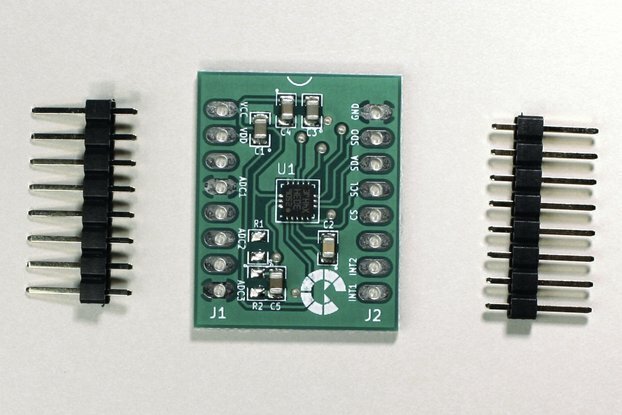 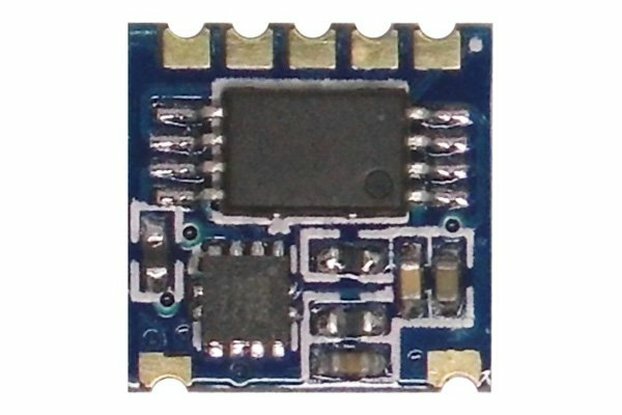 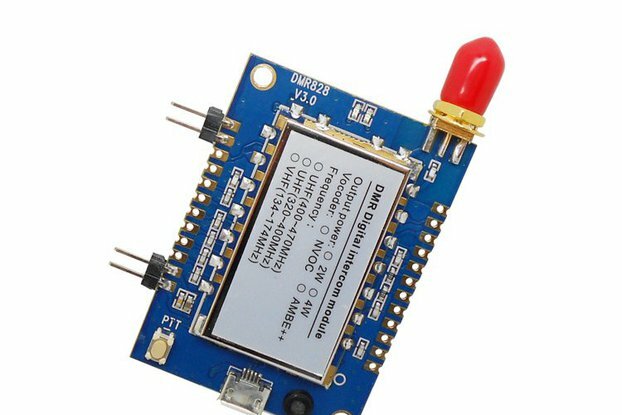 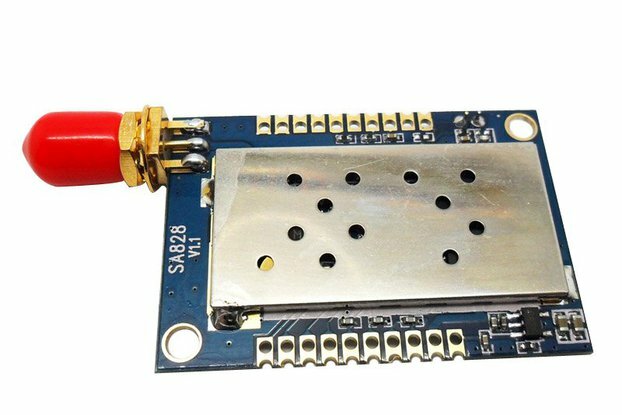 STP201M is a 3D pedometer module with functional IC chipset which include a G-sensor and MCU. 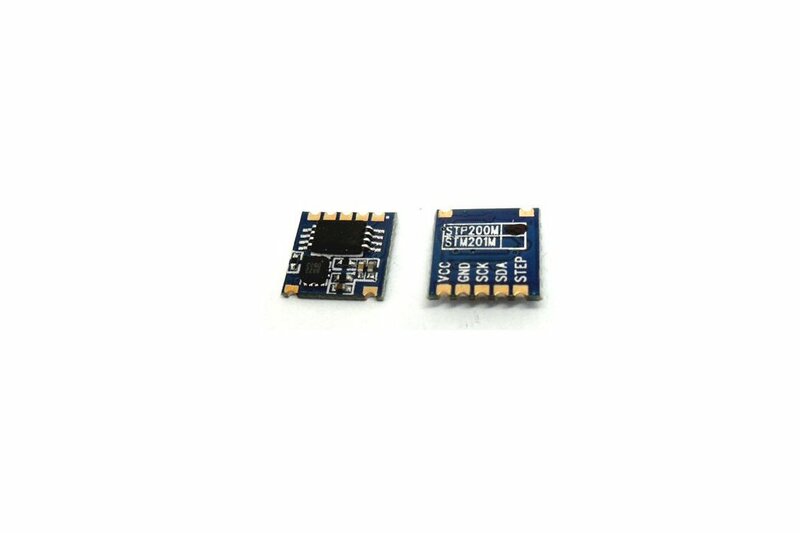 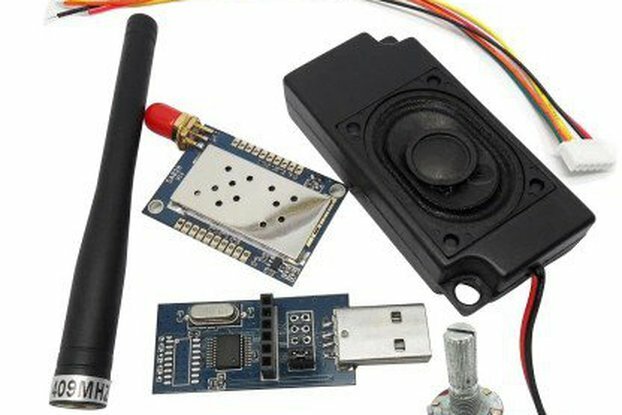 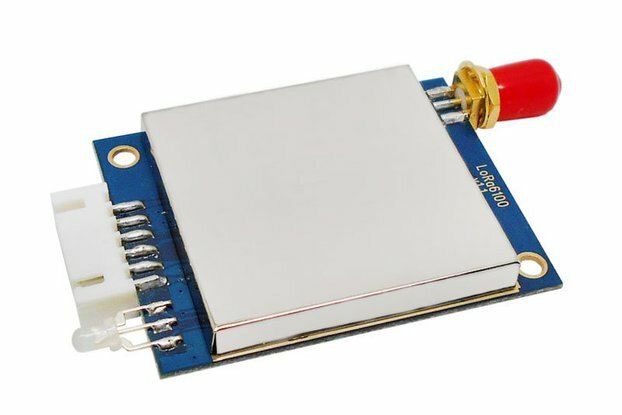 It has adopted the standard IIC interface, with the 3D MEMS sensor (G sensor) and high precision of 3D pedometer algorithm, it can give a precisely pedometer in any direction. 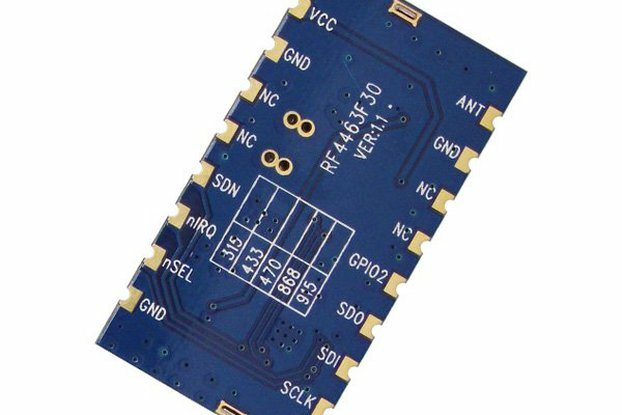 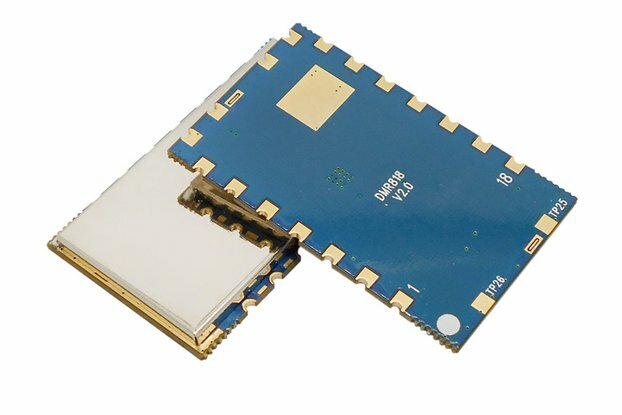 This chipset has the characteristics of small size, low power consumption and etc. 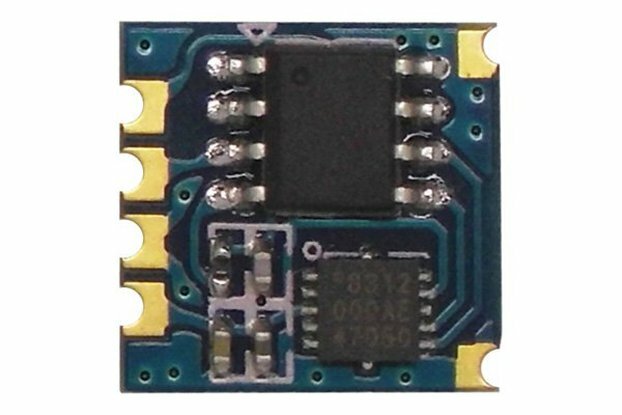 The standard I2C digital interface ensures it can be easily embedded in various kinds of pedometer functional system.